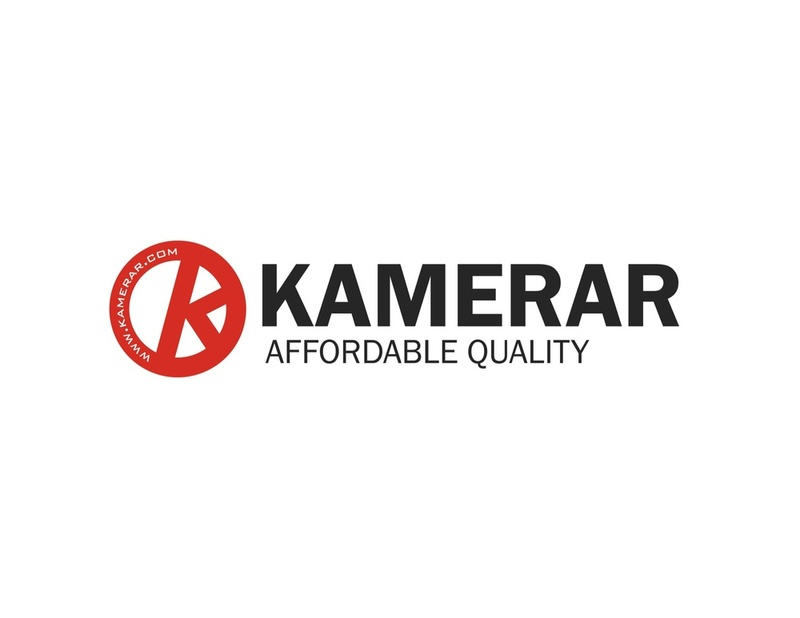 Bringing high quality, exceptional value, photographic and video accessories to retailers across Canada. For more information by Brand please click on any Logo below. The most technologically advanced camera support systems on the planet.